Looking for a pair of shorts with exceptional durability, a natural feeling and a fabric offering you basic protection in unexpected showers? The Nduro Men’s Shorts are tough – wear them while travelling, hiking or walking the city streets. 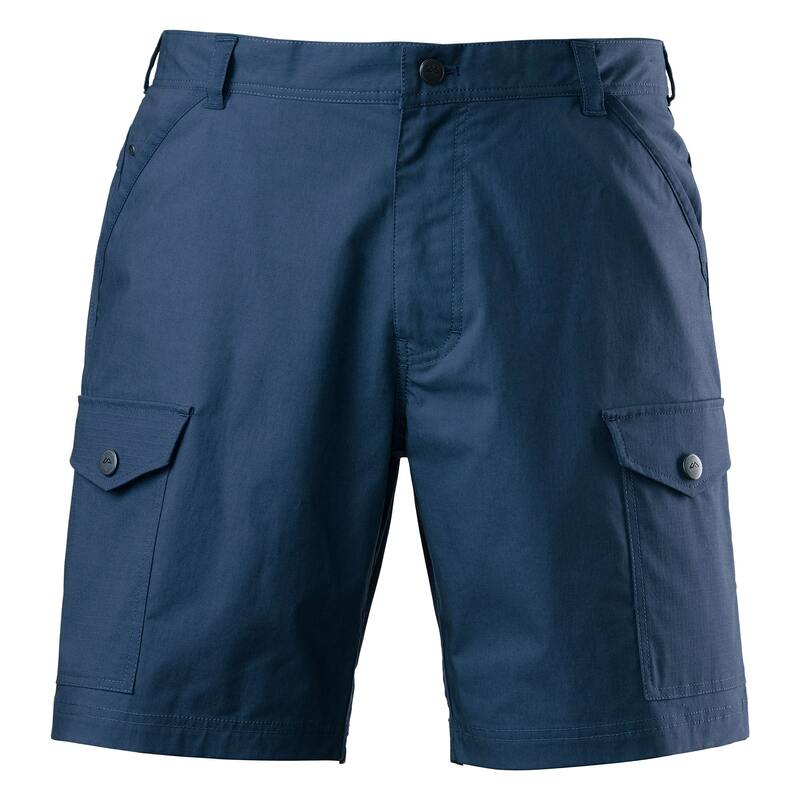 These shorts are ideal when you need a comfortable, performance driven garment with plenty of pockets.